Hello everyone and welcome to (Understanding Lights in Maya) tutorial series, well in this tutorial series we will explore Maya's default light options for every and each light in the list, this tutorial series will be in 4 parts including exercise tutorial in the end of these tutorials, after reading these tutorials you will have enough understanding about each and every light in Maya, I hope you will enjoy doing these tutorials so today I am going to present you the first part of these tutorials which will be (Ambient Light) and (Directional Light). Let’s get started. 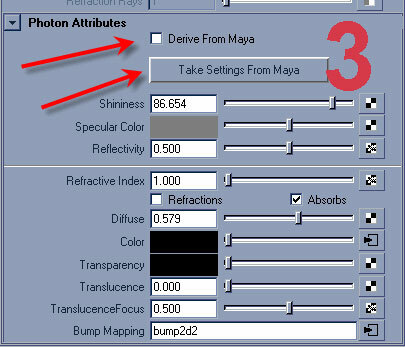 Before starting anything make sure your Mental ray plug-in is load up, if not then follow the images below. 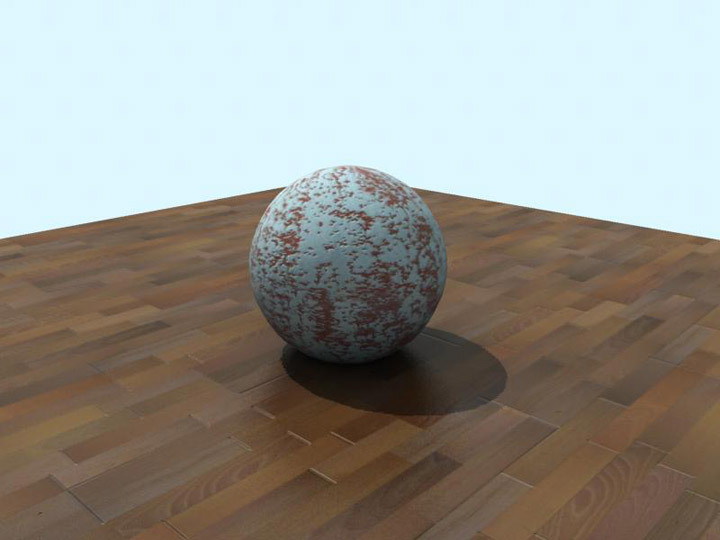 Global Illumination is dealing with indirect illumination, specially works fine with photons, we will talk about photons in the Part 3 of these tutorials. 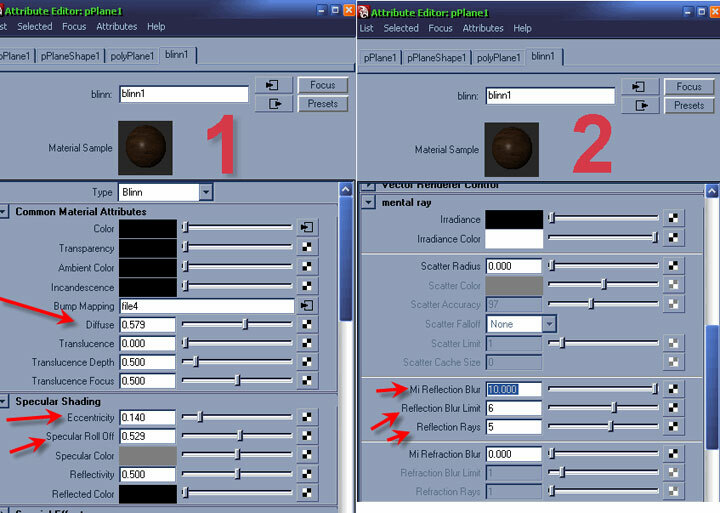 Last but not the least still in the render settings check (Final Gathering) this option will help us to illuminate more and to get overall smoother result of our final output. 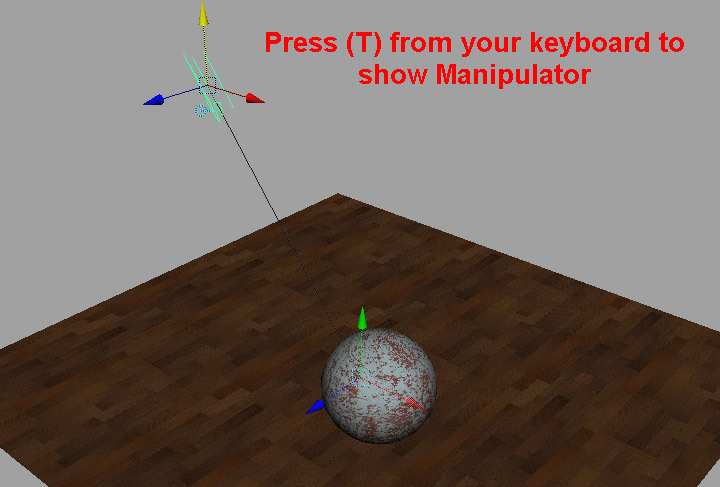 Hit CTRL+A to bring attributes editor for the directional light, if you see its a bit different then Ambient light, ok lets reveal what they are.. Bias = will increase the softness,and the rest just keep playing with the values you will understand what they dose, here i am just focusing on the main options. 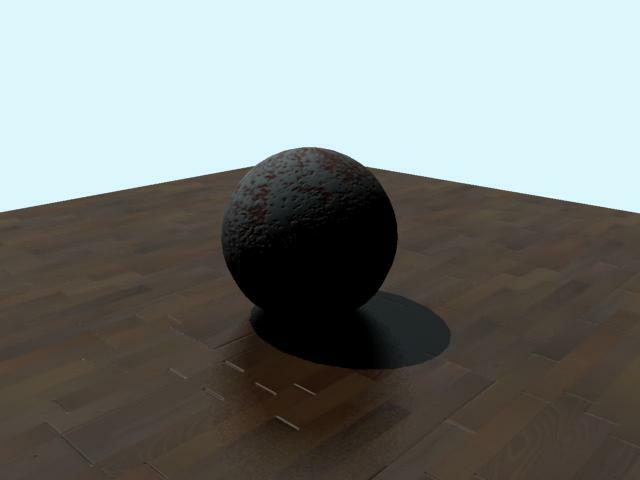 As you see the shadows are too dark because we don't have any fill lights in the scene that is why they are looking too dark, for the sake of these tutorials we will just keep focusing on one single light to see the result of our changes. You could also increase the shadow color to see the changes, but you won't make any difference except little bit change. 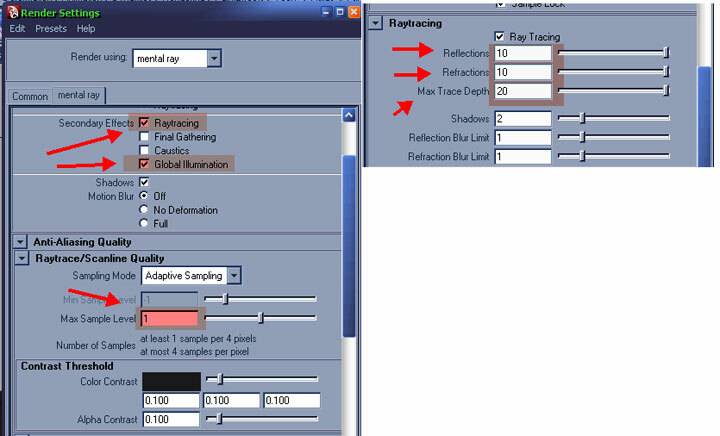 Max Sample Level = this setting will help you to get rid of jagged edges, if you render your scene and you could see that your objects looking jagged this is the option where you could control it out, well don't crank it up more then 3 otherwise you will compensate with huge rendering time. 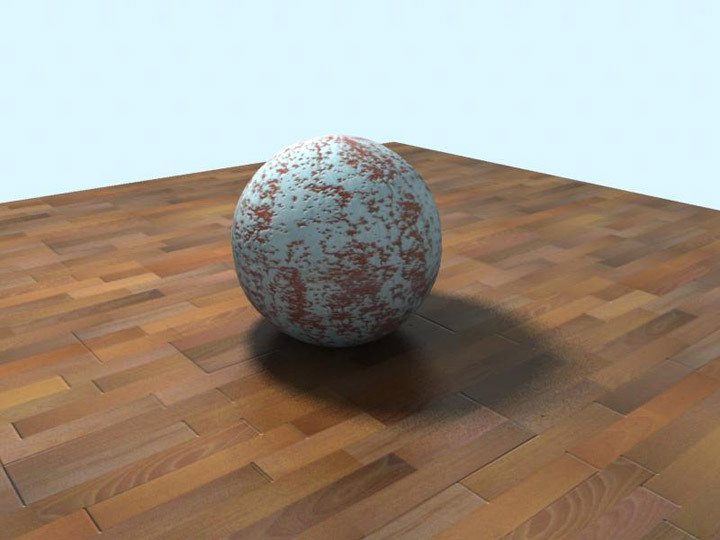 Raytracing = this works fine with (Raytrace Shadows) crank up the values to the end and will help you to remove noise from your shadows. ok its time to final adjustment in the light settings, open up Render Settings and scroll down to bottom expand the Final Gathering tab just check (Final Gathering) and increase the (Point Density) to 2. 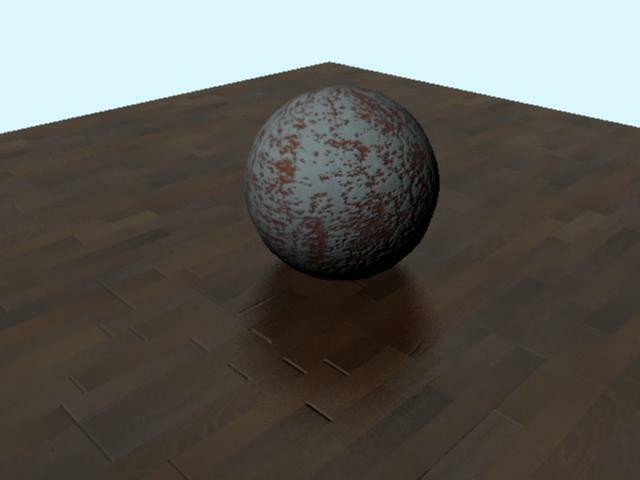 Hit the render button to see the result, Here i come up with the same settings we did. Ok guys I hope this could help you to understand something about lights in Maya, in the part 2 of this tutorial series will explore about (Point Light) and (Spot Light).